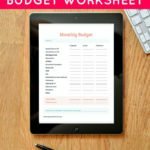 Recently, I created a fun printable for all of you called the $20 Savings Challenge so that everyone can learn how to save money. The $20 Savings Challenge is a great way to easily save $1,040 this year without noticing! All you have to do is save $20 each week for a year, and then you'll easily have $1,040. If you start this now and do it just until the holidays, you will have a nice chunk of change as well! And, it'll make saving money just a little more enjoyable. Yes, saving money can be fun! 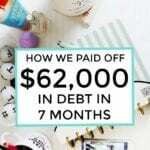 So many people get tired of paying off debt and saving money, because it can feel so monotonous or they just lack the motivation. 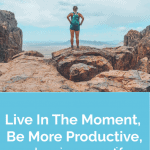 Challenging yourself, such as by starting the $20 Saving Challenge, to save more money is great, because it can help keep your financial goal on your mind and keep you motivated. 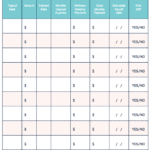 Please download my free worksheet, the $20 Savings Challenge by filling out the form below. With this fun challenge, you can easily save $1,040 this year without noticing! Sign up for a website like Ebates where you can earn CASH BACK for just spending like how you normally would online. The service is free too! Answer surveys. Survey companies I recommend include Swagbucks, Survey Junkie, Clear Voice Surveys, VIP Voice, ProOpinion, YouGov, Pinecone Research, and Harris Poll Online. They’re free to join and free to use! You get paid to answer surveys and to test products. It’s best to sign up for as many as you can as that way you can receive the most surveys and make the most money. Very fun and I think this is doable for most people. Probably easier than you might think! $20 doesn’t seem like a lot and many would say it’s not worth it to make changes in your lifestyle for a measly $20, but when you take a step back and look at the bigger picture and that it can result in over $1,000 in your pocket in just a years time, it changes the perspective dramatically! LOVE this challenge! It’s going to help so many people. I know my readers find it so hard to save and this is a fresh reminder how easy it can be. So easy and a good way for people to save when they don’t normally. A lot of companies have systems for employees to stash away $20 or however much each paycheck. Another great way for people to not even know they had the money and they can save it! Such a great idea. Most people can come up with an extra $20. *Sorry, didn’t put in the full website. So, I decided to take a big plunge today. I was thinking about this $20 challenge and also thought about the fact that we had not paid any extra towards the principal of our current home’s mortgage…and that has been bugging me. Like a lot. So…I just called our mortgage company and raised our monthly payment from $990 to $1250…a full $260 extra per month…$3000+ per year. We’re 3.75 years into a 30 years mortgage at 4% interest, and this should shave 8 years off of it and save us $40,000 in interest. That means we should be paying off our current home at age 50-51 instead of 58-59. Now…let’s see how much we feel the $260 per month hit. That’s about 4-5% of our monthly budget, so I’m betting it stings a little. Sounds like a good decision to me! You can do it! very doable challenge! $20 is not that big, so I am in this challenge. I just wish it’s the start of the year, but I will start this week. I really like this Michelle. It’s a simple, easy, way to save $1k this year. Set up automatic transactions from your checking to savings and you are good to go! I love money challenges! BTW I am no longer receiving email notifications when you publish a post, but I did get your Bluehost campaigns. Do you know what happened? Hmm I’m not sure. They’re all sent from the same email address, so if you are receiving some then you should be receiving others. You may want to add “michelle@makingsenseofcents.com” to your safe sender list. Ah $1040.. It may not sound like a lot but over the years it is a lot. 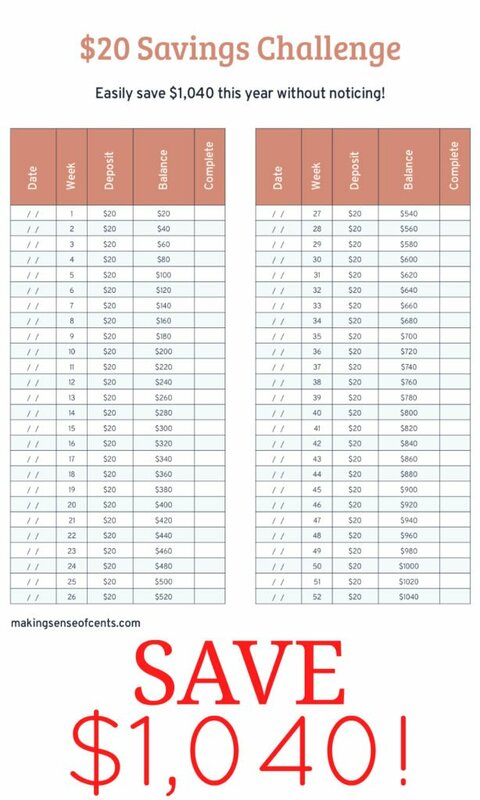 $20 a week isn’t a lot of money so it’s certainly doable, thanks for putting the spreadsheet together Michelle! a challenge I can live with! So simple yet so effective. Thanks Michelle! All those little bits soon add up. If you start small it feel much less daunting too! I prefer this challenge to some of the others floating around. This one is realistic and it has the ability to become a habit. If you put aside $20 before you spend any money, you will surely meet the end of target. The hard part is to save the money and not touch it! I love this challeng. 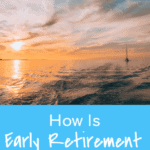 It is such an easy way to build an emergency fund or create your own Christmas Club account so you won’t break your budget when the holidays roll around. And once you get used to not having that $20 each week you may get encouraged to up your game to $30 or $40 a week. Small changes can really add up. This is such a great idea! Small amounts regularly seem like nothing at the time (they don’t really affect your bank balance in a big way) but can add up to $$$. My in-laws do something similar with $5 each time they go to the ATM, and they have saved for two Europe trips that way! I have to admit I always start this challenge at bad times when my finances are not in a good spot. I love this idea though. Once I am making more I am going to do it. And thanks for adding the spreadsheet it is very helpful.